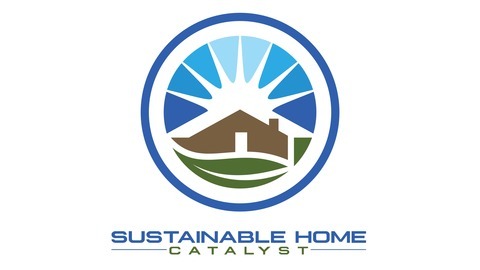 Helping you make your home more sustainable for you, your finances, and the environment. In this brief post I will tell you my content goals for 2019 and beyond. In short, I am planning on giving you an overview of everything you need to know to prepare for and complete your next home renovation. Particularly if you are renovating your home to make it more sustainable. I will not be going into the detail of how to complete electrical or plumbing modifications or specific work like that. What I will be doing is walking you through the stages of preparation to determine what work you should do and what to consider to help determine if it is worth it financially. I will also discuss how to decide whether to do the work yourself or if you need to bring in a professional to help with the design and/or the actual completion of the work. Finally, I will cover how to help ensure the work stays on track and is completed properly. 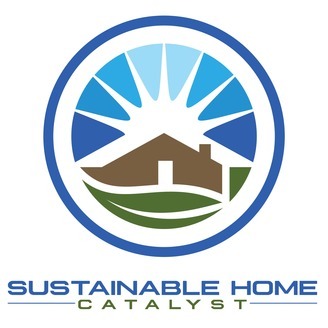 I think it’s great that more and more people are building new homes that are more and more sustainable. This does nothing however to improve existing homes which make up the bulk of homes around the world. Many of these existing homes throughout the world and particularly in North America are actually in a condition where renovations and improvements are needed due to cladding, windows, doors, interior finishes, and other components being at the end of their useful life. This is an ideal time to not only replace the old materials but to improve the performance, quality, and comfort of the home. I spent several years designing and overseeing repairs to many existing single and multi-family buildings, mainly covering cladding, window, door, attic, or roofing repairs or replacements. This revealed to me the importance for proper thought, preparation and execution of a renovation project. This includes anticipating and planning for possible issues along the way. I think it’s important when approaching any renovation or repair to determine what can be done to not only complete the work but also to make your home more efficient, more durable, more comfortable, and more sustainable to the environment. I have spent a lot of time laying out what every homeowner. needs to know to renovate their home starting from the early planning stages and extending to the completion of the work and resolution of any outstanding defects. Through 2019 and beyond I will be releasing at least one episode a month covering (in approximate order of events) everything the average homeowner should know about home renovations. I also have plans to bring on certain experts along the way to help me cover some of the topics so you won’t have to listen to me blabbing the entire time. As opportunities arise I may also insert an episode here or there outside of my home renovation outline. I mentioned above that I have outlined everything I plan on covering. I have made an effort to cover everything that a homeowner would need to know but there is a chance that I may have missed something. I need your help to make sure I don’t miss anything important. Please send me your questions about home renovations, what you want to know, and what your biggest worries are. Also, please let me know if you are currently planning a home renovation and if you have any particular questions or struggles. Though it will take me some time to cover everything in the podcast I would love to have the opportunity to help you with your particular renovation to help it go as smoothly as possible. Thank you for reading and until next time, go do something to make your home more sustainable.